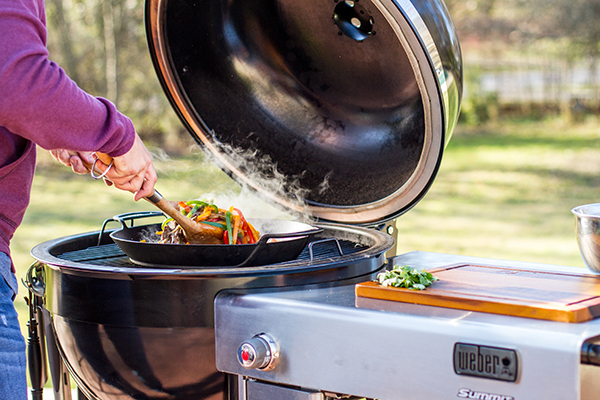 The Weber Summit® charcoal grill is not your average, ordinary charcoal grill. 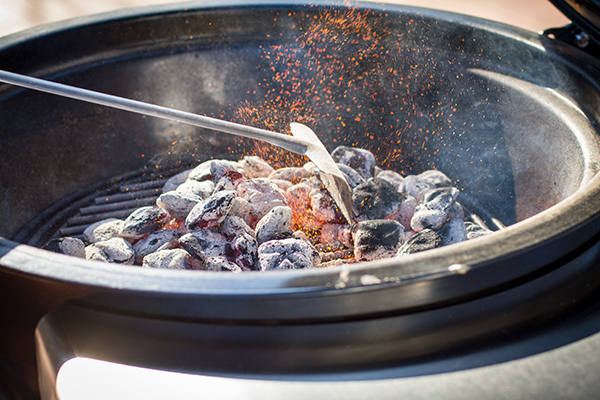 It is the evolution of charcoal grilling that combines the best of our Original Kettle™, Performer® and Smokey Mountain Cooker™ with new features and added benefits. Smoke for 10-12 hours on just one load of charcoal. 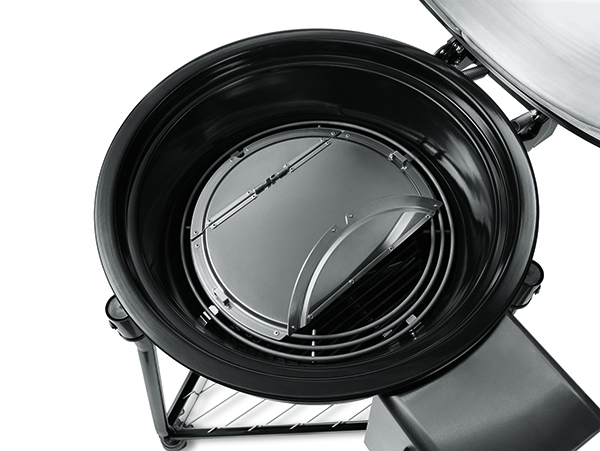 The air-insulated lid and bowl keep hot air in and cold air out, making it easier to maintain consistent temperatures for long periods of time, which is especially helpful for smoking and low-slow cooking. The new hinged feature on the lid damper takes temperature control to the next level. 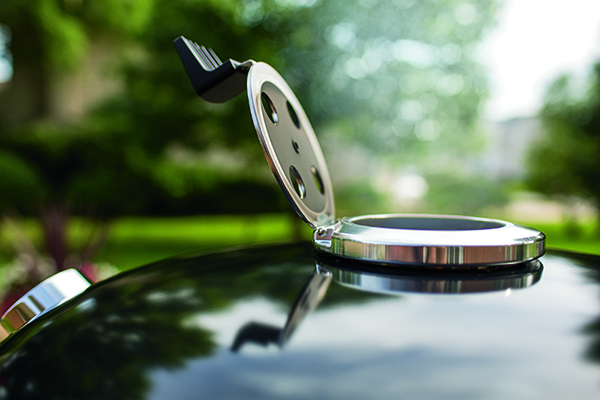 By maximizing airflow your coals heat up faster allowing you to raise temperatures quickly while you're grilling. 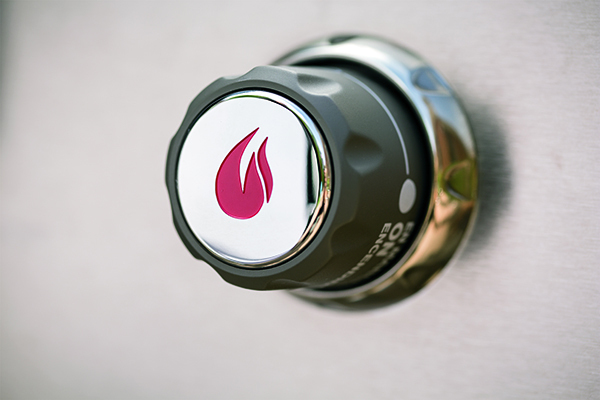 The convenience of the Snap-Jet™ gas ignition will have you up and grilling in only 20 minutes. The two-position fuel grate provides versatility and flexibility allowing you to smoke or grill by simply moving the position of the grate. The diffuser plate deflects heat away from your food keeping temperatures low and consistent which is critical to successful smoking. The heat deflection also makes grilling the perfect pizza, bread and even cake a breeze. The hinges provide easy access for adding additional fuel or wood. The Gourmet BBQ System™cooking grate, with removable center, allows you to switch between a variety of Gourmet BBQ System™ inserts to take grilling to the next level. 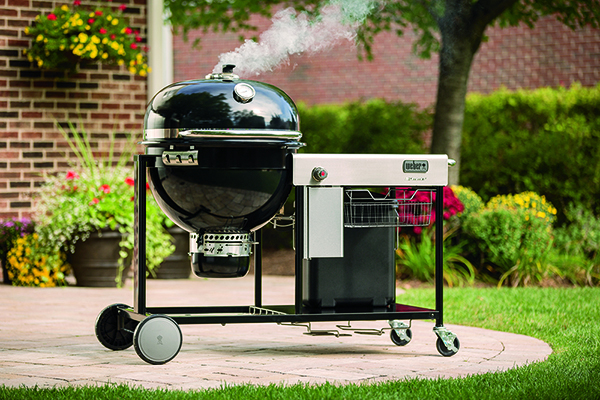 For more information and videos about the Summit® charcoal grill click here. To find a dealer near you click here. Join the conversation on Facebook, Twitter and Instagram using #GrillofaLifetime.